We are ecstatic to announce the token sale of OYO SMART Coin – a cryptocurrency that will revolutionise the travel and hospitality industry. This will mark the beginning of the blockchain revolution in India. OYO has led the technology upgrade of the travel and hospitality industry. And it only be-fits that OYO leads the adoption of blockchain technology as well. Introducing OYO SMART Coin (ticker: OSC). OSC will benefit the hotel partners, the consumers and the entire ecosystem at large. Using OSC, consumers will be able to transact on the OYO platform with reduced prices. OSC will enable partners to directly offer benefits to the consumers and market to them. OSC will be the fuel of the brave new world of blockchain technology. OSC will benefit from the network effect and scale of OYO. 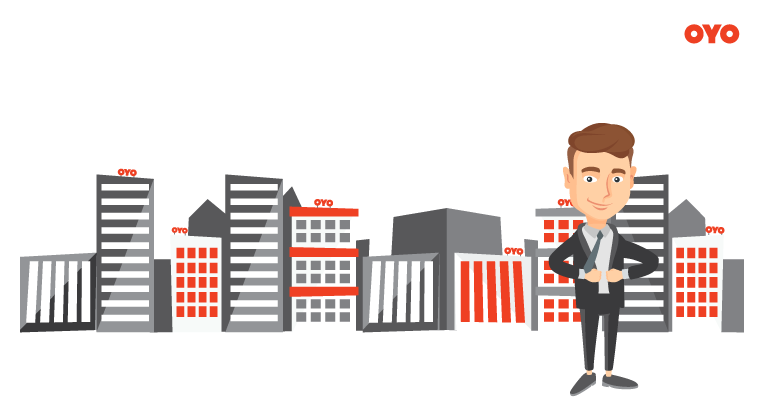 With every 100 hotels added to the OYO network, the value of OSC will likely to go up by 4%. So one can expect OSC to appreciate by 20%, mom. Similarly, with every transaction the consumer makes, the value of OSC will increase, in turn creating a larger discount pool and % for future transactions. The token creation, sale and distribution are being managed by the same team that has built pricing and data sciences at OYO. The distribution is intended for the masses, staying true to the brand ethos of OYO. In addition, OYO stands for affordability. Hence, the initial coin offering price of OSC will be priced at a mere INR 999, which is also the price at which you can get an OYO room in any city! 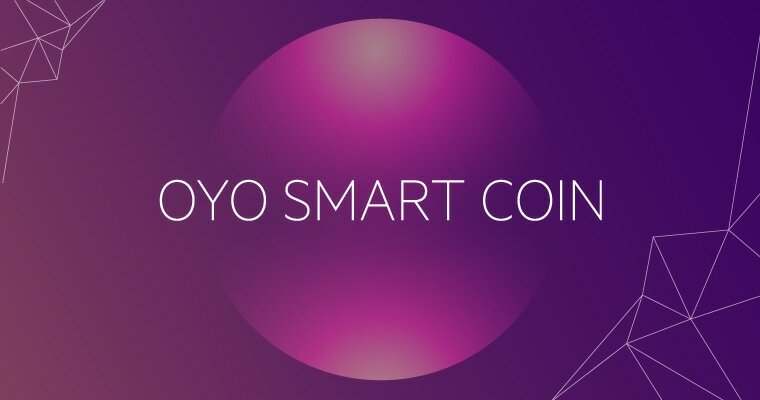 Details of the ICO and the whitepaper are available at oyorooms.com/smartcoin and the coin has been christened “OYO Smart Coin. The window is open for registration until 30th March 5 PM.